You are here: Home / Newsletter / Short Sales Outpace Foreclosures. Is It a Trend? 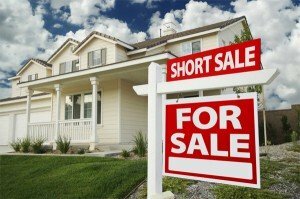 The number of U.S. home short sales surpassed foreclosure deals for the first time as banks became more agreeable to selling houses for less than the amount owed on their mortgages, according to Lender Processing Services Inc. Short sales accounted for 23.9% of home purchases in January, the most recent month available, compared with 19.7% for sales of foreclosed homes, data compiled by the Jacksonville, Fla.-based company show. 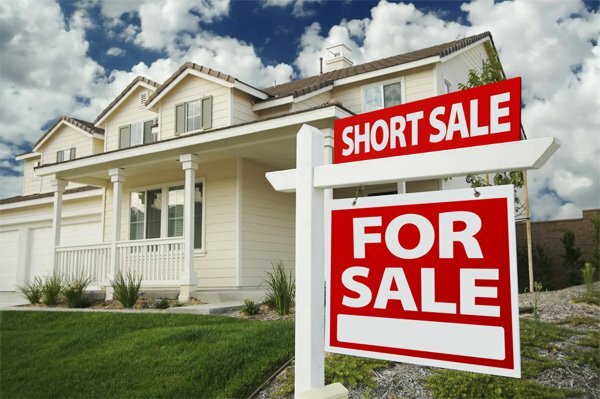 The Federal Housing Finance Agency laid out new rules, which go into effect June 1, aimed at speeding up the short sale process, a move that could keep many homes from falling into foreclosure. In a short sale, the bank that holds the mortgage must agree to accept a price for the home that is less than what is owed. Even though short sales are considered a better alternative to foreclosure, banks often take so long to review and approve short sales that the deal falls apart and homes get repossessed. Recent and pending changes to FHA-backed loans may increase barriers to home ownership and hamper the housing market recovery. Right now, sellers can pay 6% of the buyers’ closing costs. That helps first-time home buyers who often struggle to come up with enough cash for a down payment and closing costs. FHA is considering limiting closing costs to 3% or $6,000, whichever is greater, under the belief that putting up more cash makes buyers less likely to default later on their mortgages. The problem is that seller concessions are critical in many markets with high closing costs. In recent weeks, after meetings with consumer bureau officials, several real estate industry groups and some consumer advocacy organizations have grown worried about how the Consumer Financial Protection Bureau could interpret qualified mortgage lending rules, which it aims to finish this summer. The rules are intended to protect consumers from the kind of risky loans that spurred the housing bust, but the lobbying groups believe the rules will make lenders overly cautious in their lending practices, hampering the recovery. This year, Washington housing wonks have been fighting over principal reduction: reducing mortgage loan balances for underwater borrowers to help them stay in their homes. The Federal Housing Finance Agency allows Fannie Mae and Freddie Mac to modify loans under the federal HAMP program by lowering the interest rate, extending the term of the loan, and deferring principal interest free, but not by reducing principal. Other mortgage servicers use principal reduction as a tool to modify non-Fannie or Freddie loans. And that’s the crux of the fight — getting FHFA to add principal reduction to the list of approved tools in HAMP loan modifications. By Meghan Smith: A communications assistant at QGA Public Affairs in Washington, D.C., Meghan Smith works with clients to provide outreach in the media and on the Hill.